ATTENTION! THIS ARTICLE CAN NOT BE EXPORTED OUTSIDE EUROPE! Do not order if you live outside Europe. Contra-class standard adhesive glue with excellent adhesion. Gentle on surfaces. 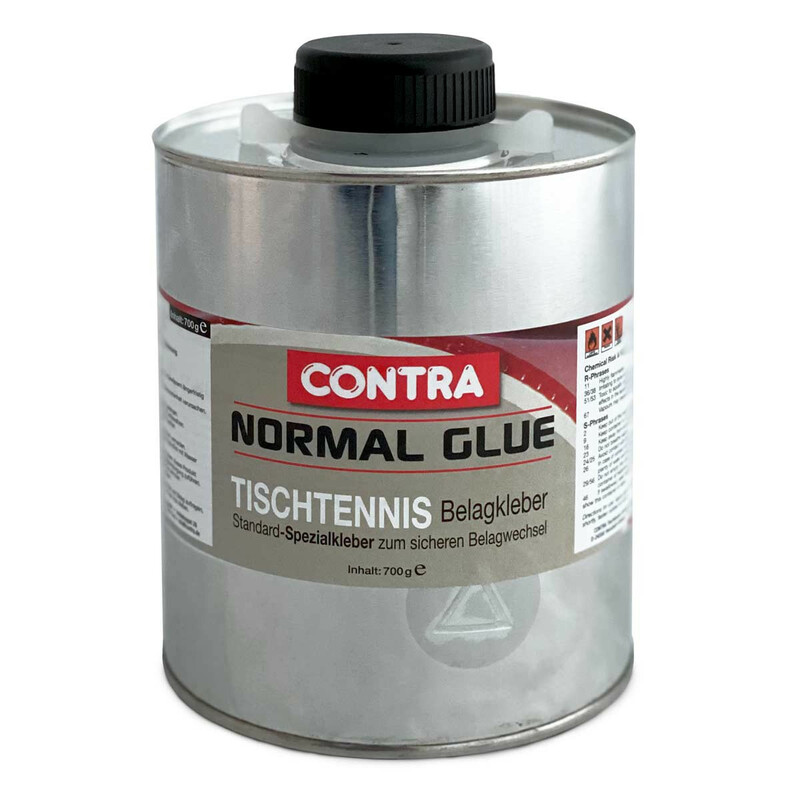 Baseprice: 2,99 Euro / 100g "
Contra Glue Normal Glue 700g is beeing added to cart.